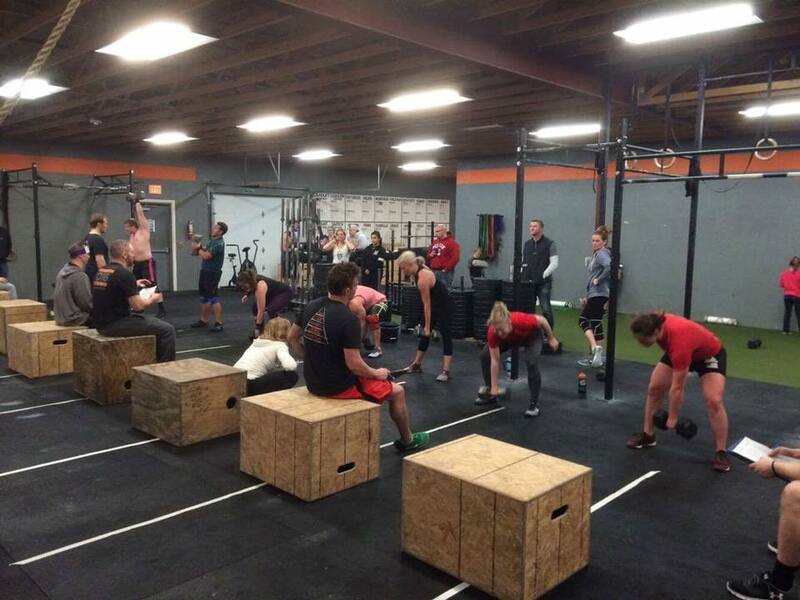 What is CrossFit Ankeny Community. An unrivaled community built on fitness, accountability, and integrity. At CFA, we aim to offer the best possible experience helping our members reach their fitness goals at any level and improve their quality of life. Our friends and workout partners push us to be the best version of ourselves both in the gym and in our daily lives. When you join CrossFit Ankeny, you not only join a gym where we share sweat and friendships, you become a member of our family. We’re Stronger Together. Ready to take the next step and start your Crossfit Ankeny journey?